Yueru Chen introduced Tencent which is one of the largest internet company in the world. She showed the success of Tencent and then bought one question to audiences, how does Tencent make more money? In Yueru’s opinions, the reason could be explained from two aspects. Firstly Tencent takes the advantages of their accumulated resources, such as money, large customer groups. Also Tencent have wise market strategies, such as targeting at smart phone market and purchasing digital copyrights. 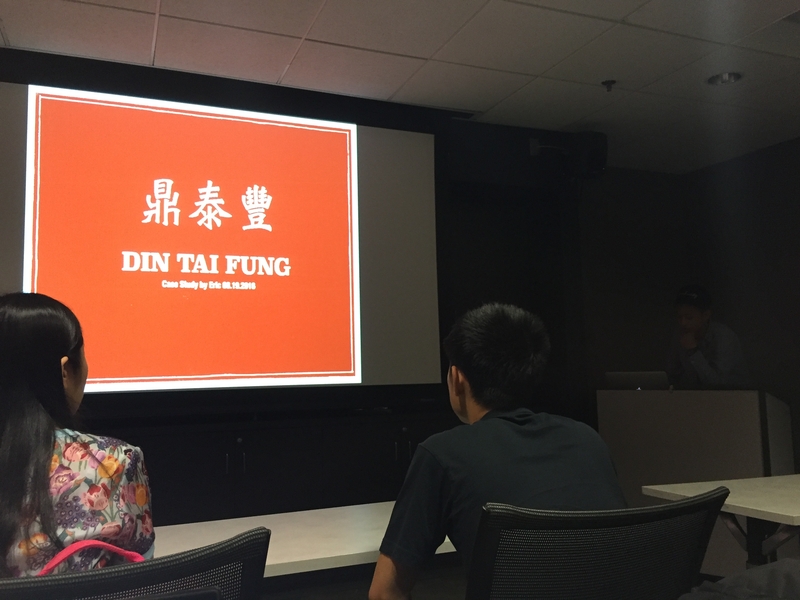 After the presentation, some MCL students commented on the infringement act of Tencent.